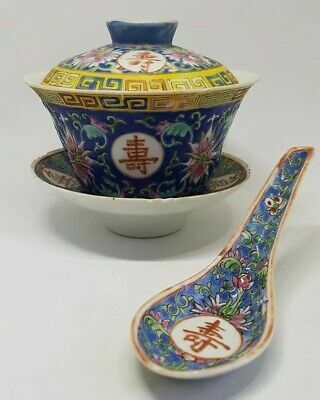 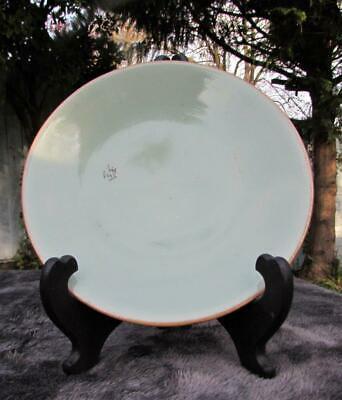 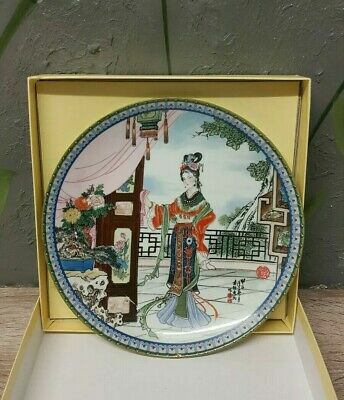 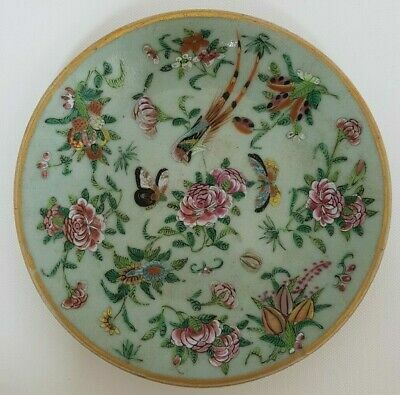 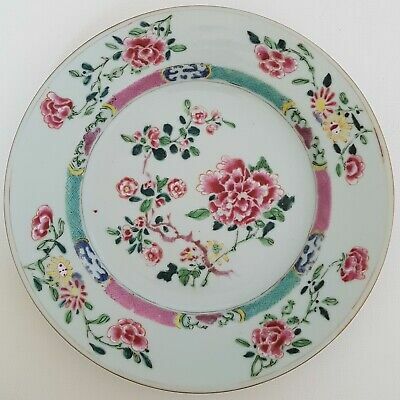 A Good Chinese Porcelain Famille Rose/celadon Ground 19Cm Plate, 19Th C.
LARGE KANGXI EARLY 18th C CHINESE PORCELAIN POWDER BLUE CHARGER PLATE 30cm 12"
Antique Chinese Plate/Bowl Flowers Ribbed 8"
An 18th C. Chinese porcelain dish, clobbered in UK, Qianlong. 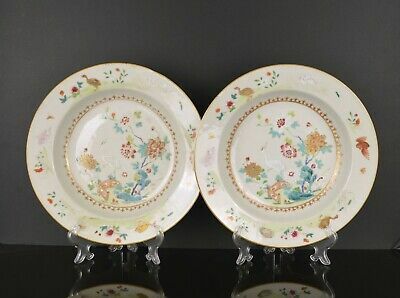 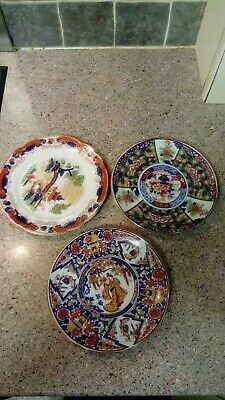 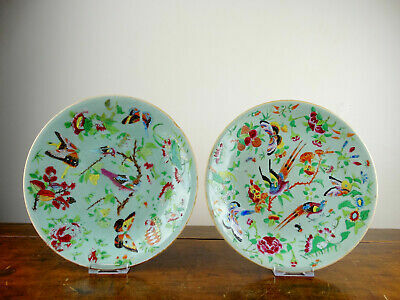 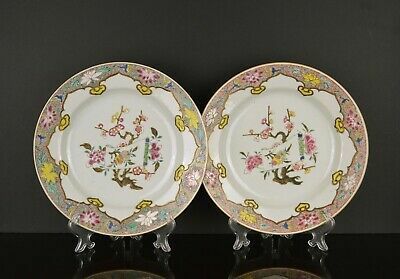 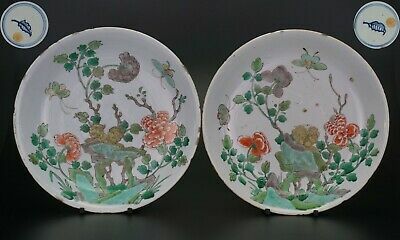 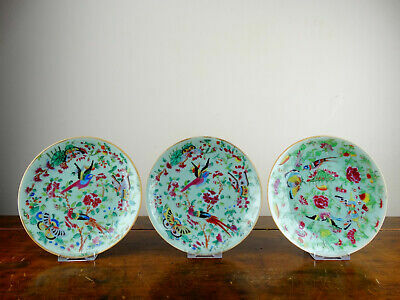 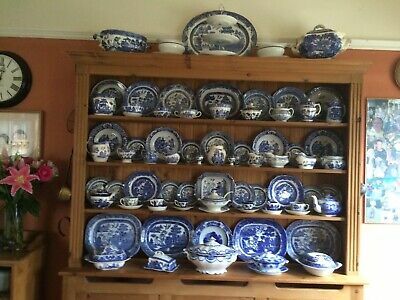 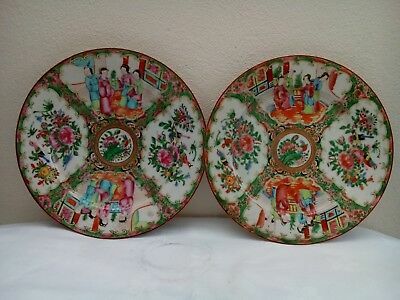 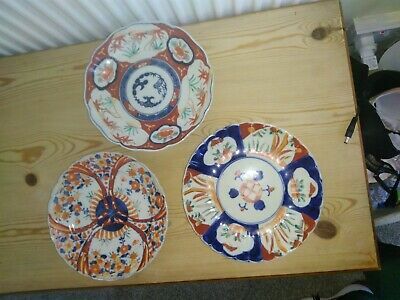 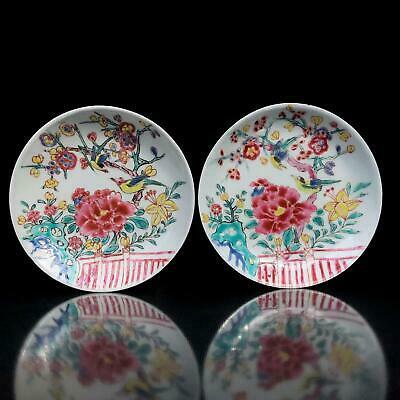 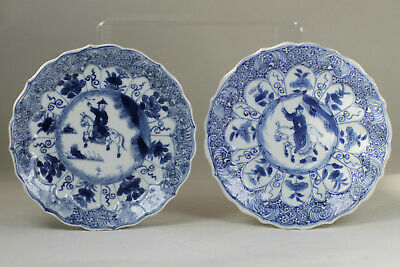 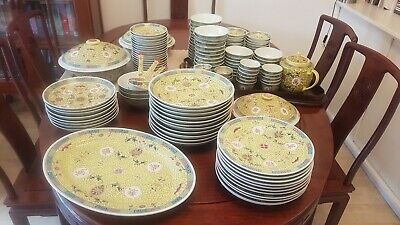 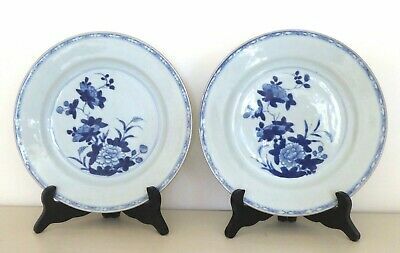 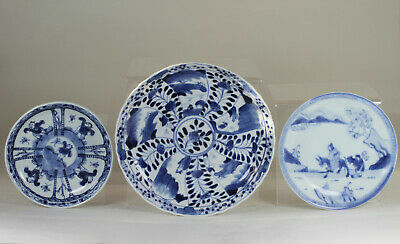 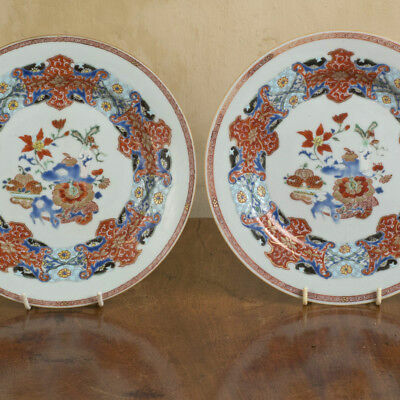 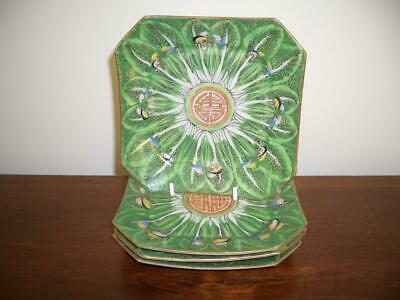 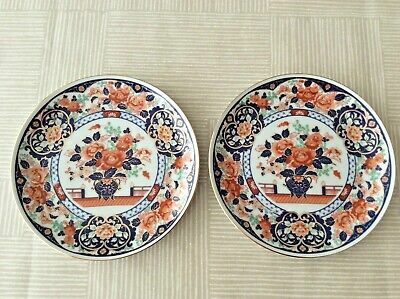 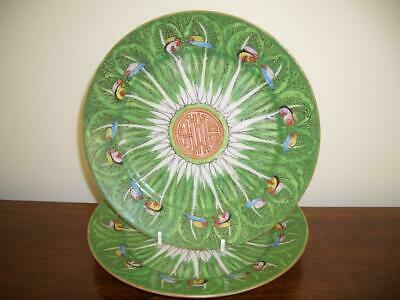 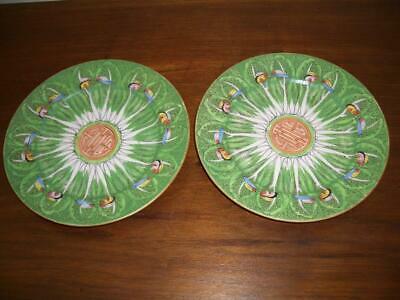 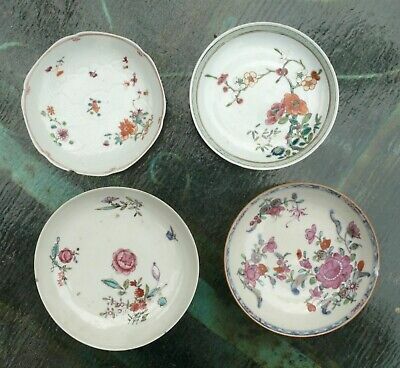 Pair Of Chinese Nanking Blue And White Porcelain Floral Plates- C 1740. 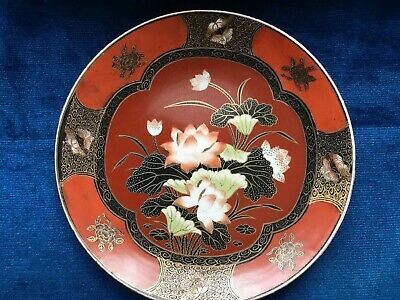 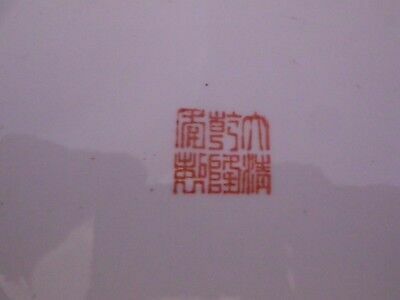 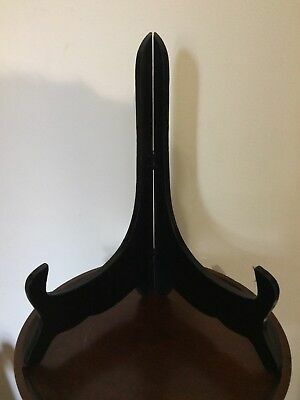 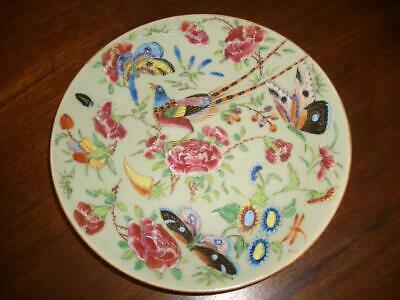 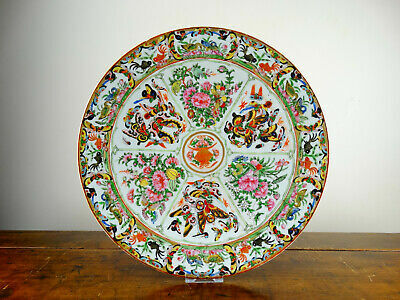 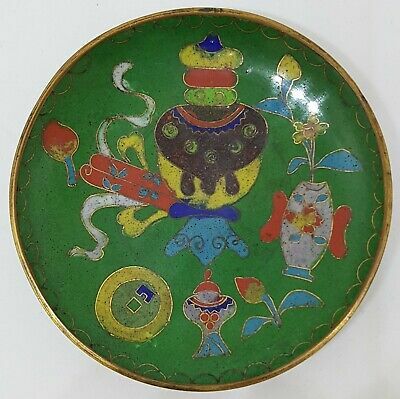 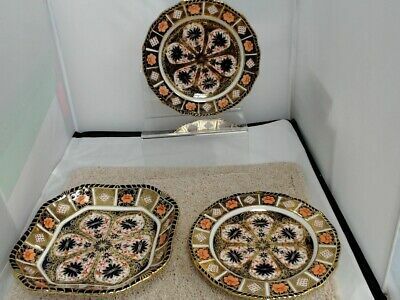 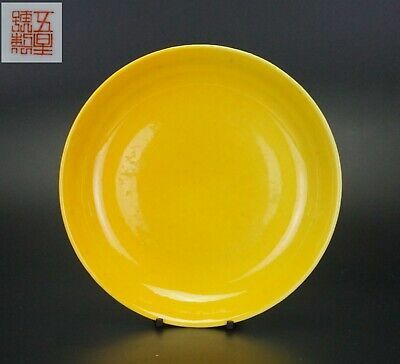 An antique Chinese 19th.century export Brass & 'Jeweled' wall plate. 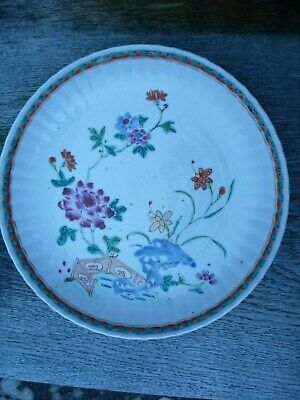 Worn con. 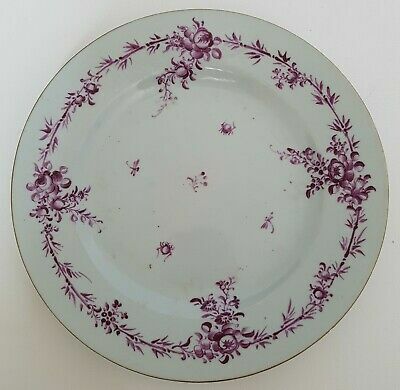 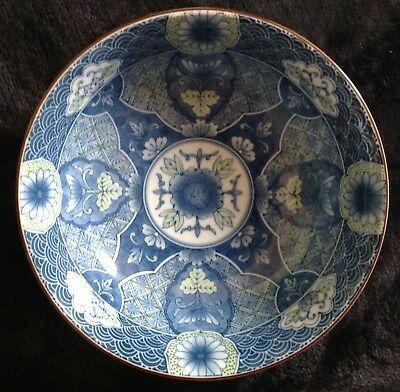 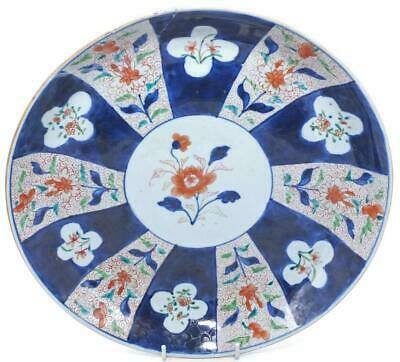 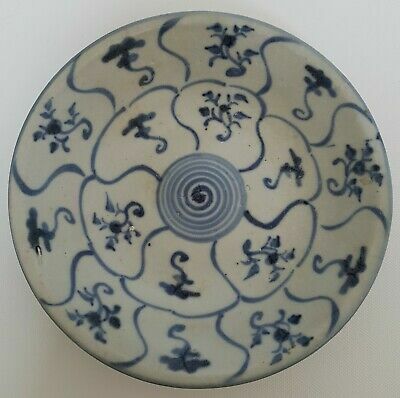 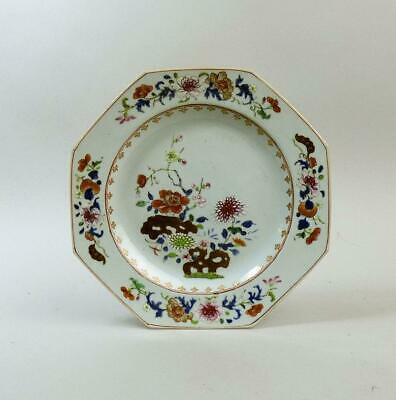 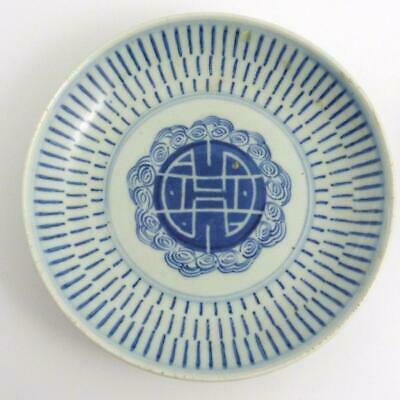 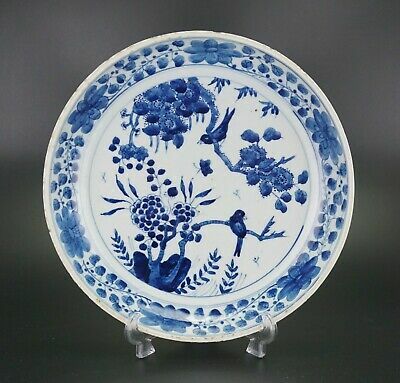 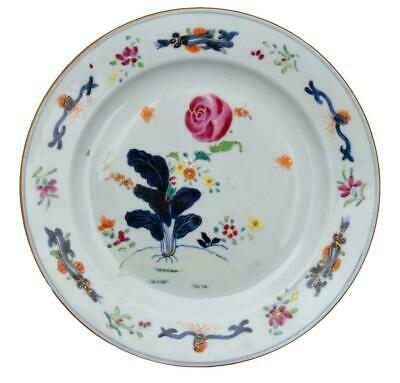 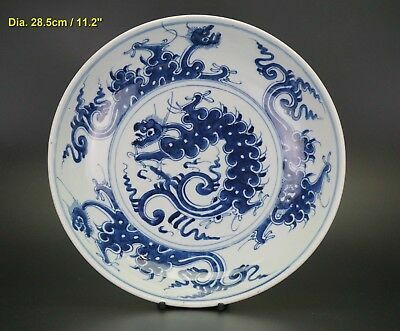 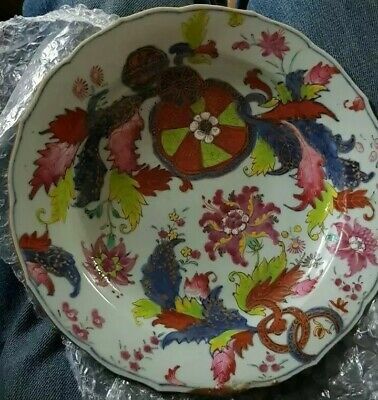 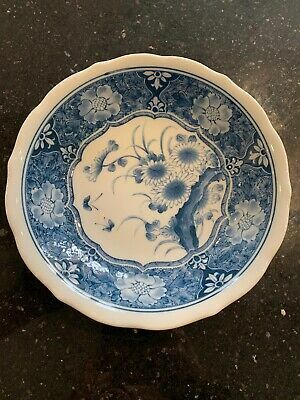 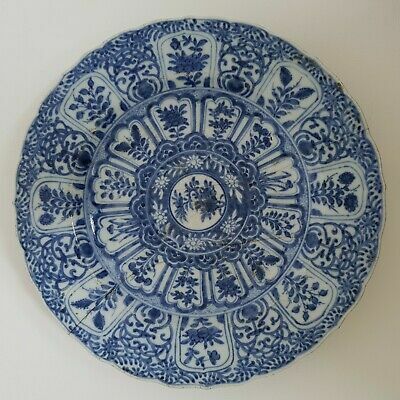 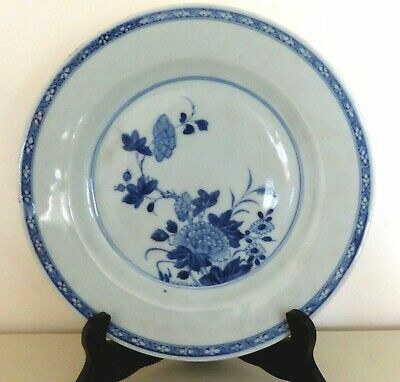 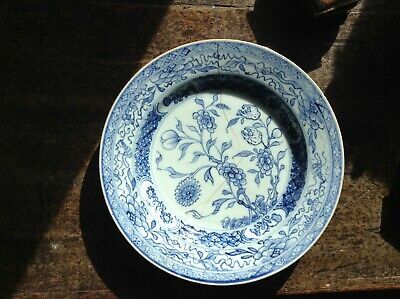 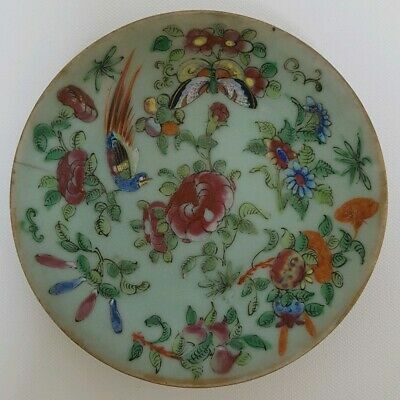 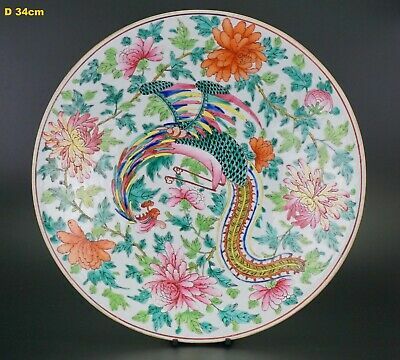 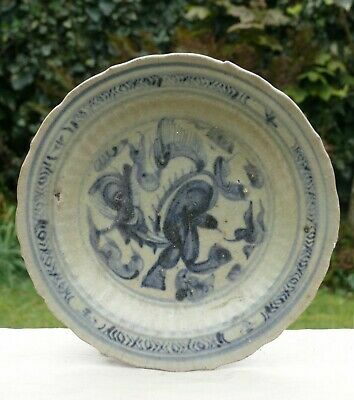 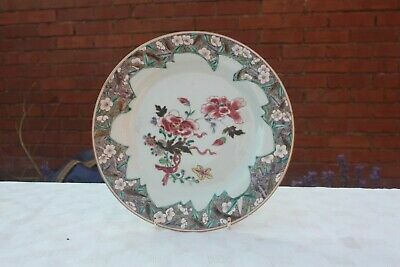 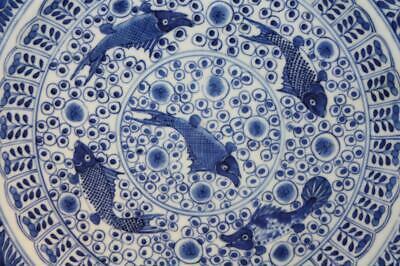 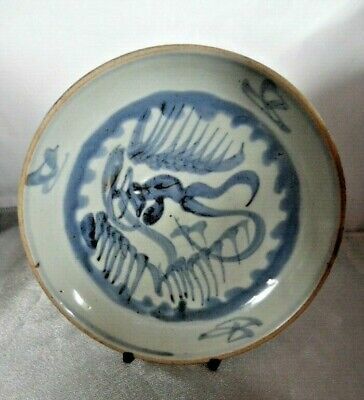 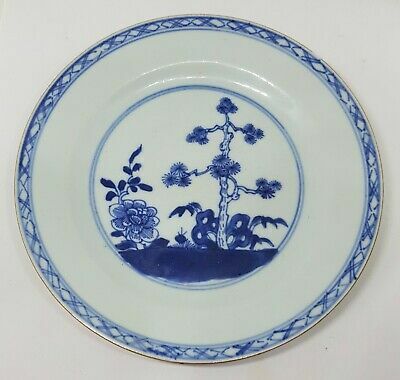 Chinese Nanking Blue And White Porcelain Floral Plate- C 1740. 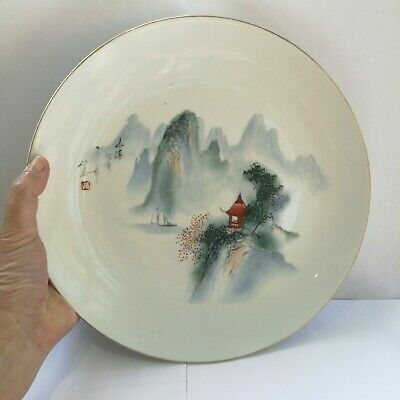 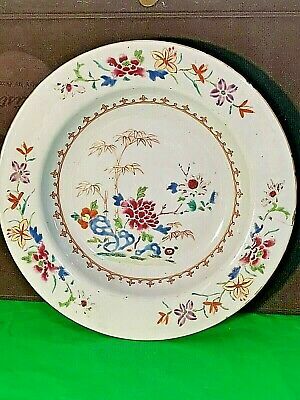 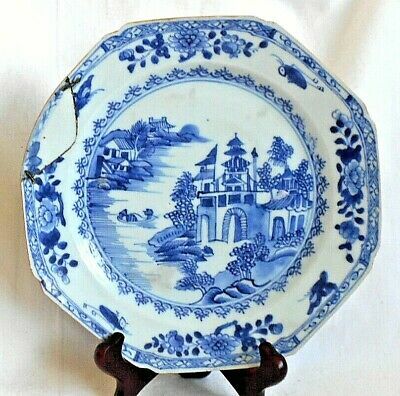 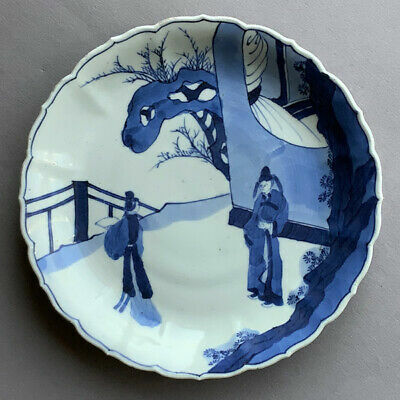 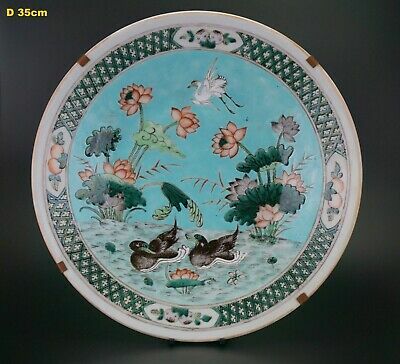 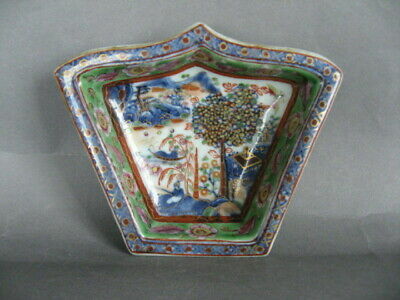 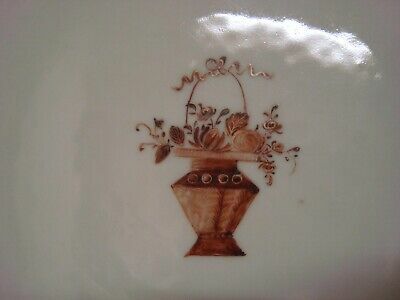 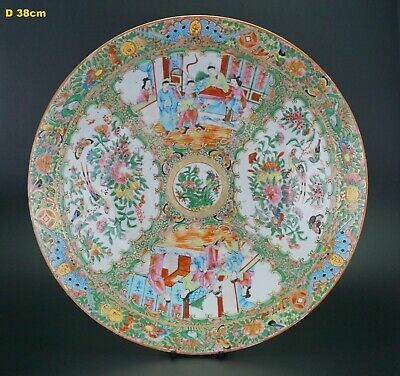 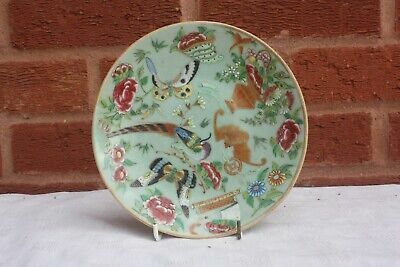 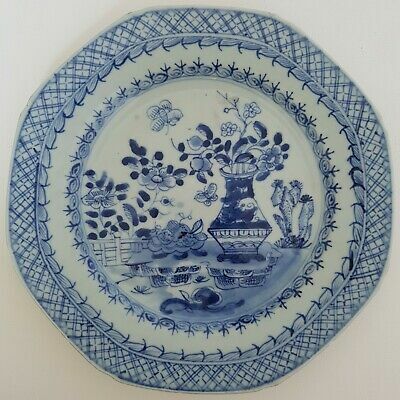 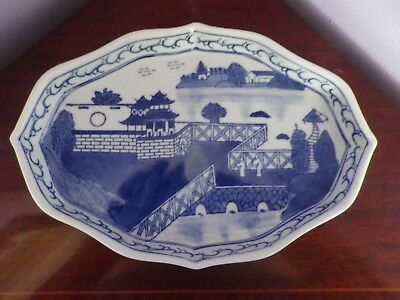 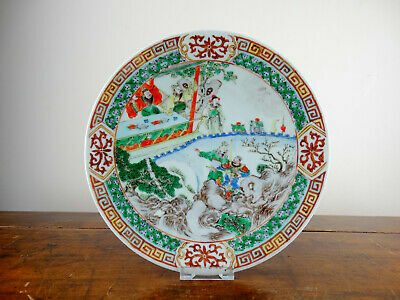 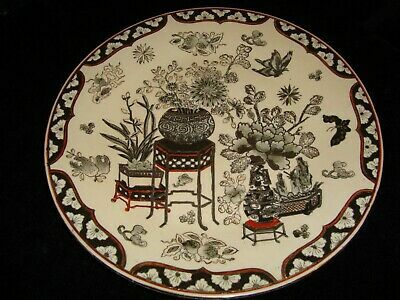 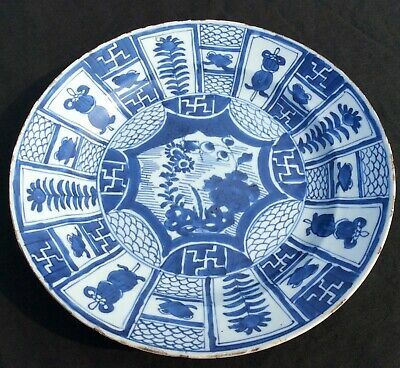 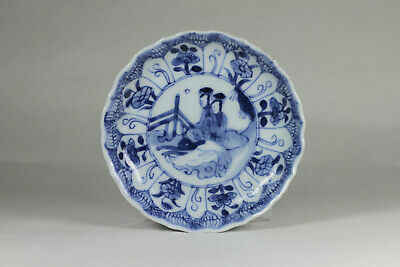 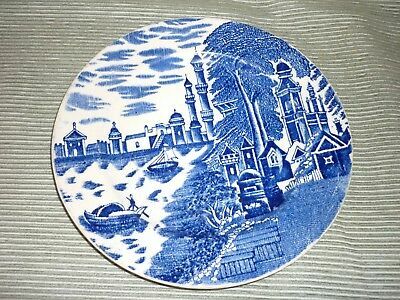 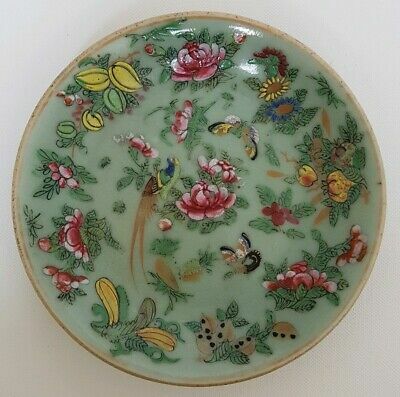 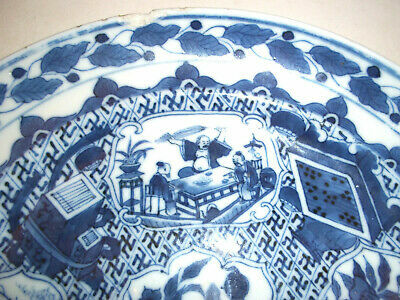 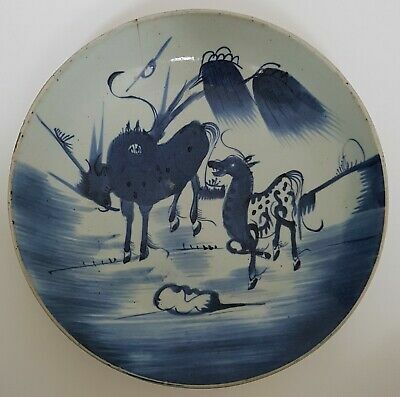 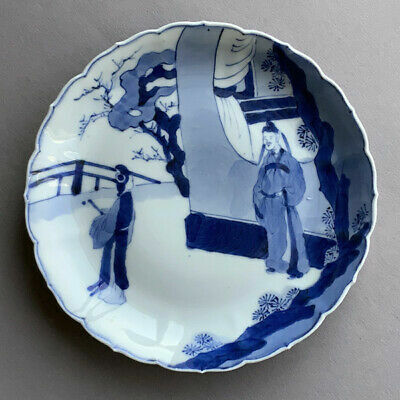 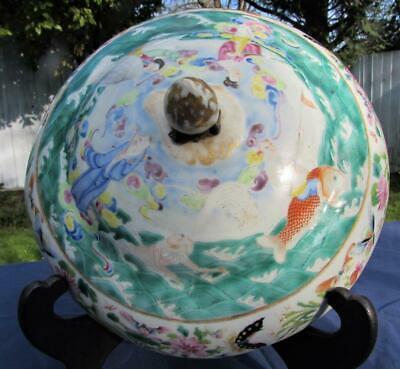 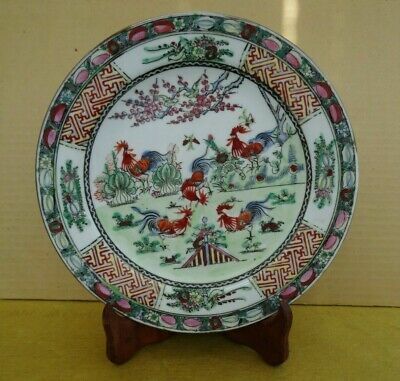 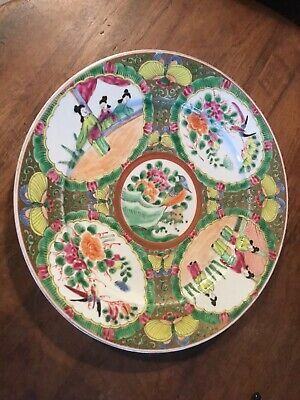 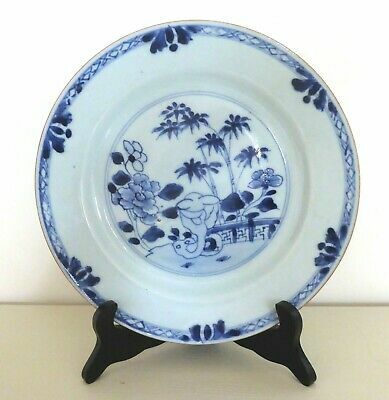 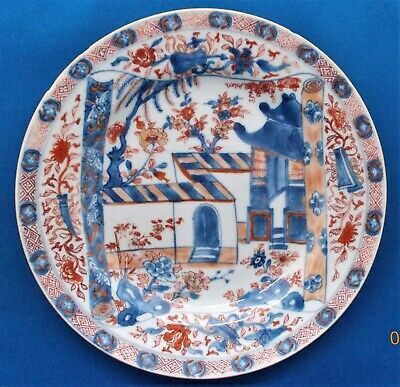 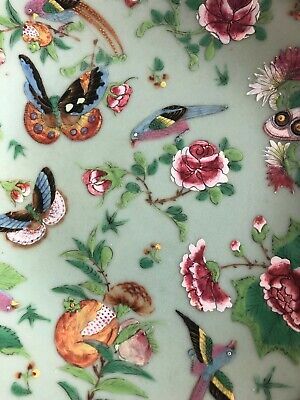 Chinese Nanking Blue And White Porcelain Plate-Garden Scene- C 1740.